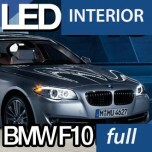 ITEM: LED Interior Lighting Full Kit (no sunroof) for 2010-2014 BMW F10 MANUFACTURER :&nb.. 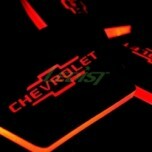 ITEM: LED Cup Holder & Console Interior Luxury Plates Set Ver.2 for 2016-2017 Chevrolet All.. 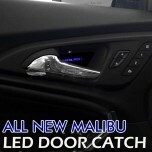 ITEM: LED Inside Door Catch Plates Set VER.2 for 2016-2017 Chevrolet All New Malibu MANUFACTURER&nb.. 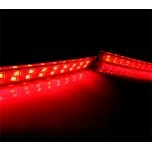 ITEM: LED Rear Bumper Reflector Set LED 5450 for 2016-2017 Chevrolet All New Malibu MANUFACTURER&nb.. 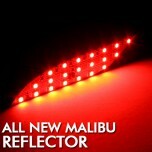 ITEM: LED Rear Reflector Modules DIY Kit for 2016-2017 Chevrolet All New Malibu MANUFACTURER&n.. 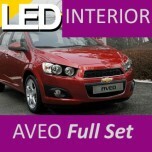 ITEM: LED Interior & Exterior Lighting Full Kit for 2011-2014 Chevrolet Aveo MANUFACT.. 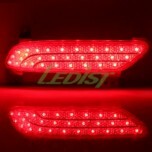 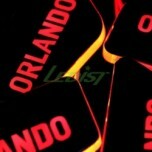 ITEM: LED Rear Bumper Reflector Set LED 3Way for 2013 Chevrolet Captiva MANUFACTURER : LEDIST .. 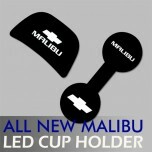 ITEM: LED Cup Holder & Console Interior Luxury Plates Set Ver.2 for 2011-2013 Chevrolet Cru.. 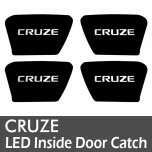 ITEM: LED Inside Door Catch Plates Set for 2011-2013 Chevrolet Cruze MANUFACTURER : LEDIS.. 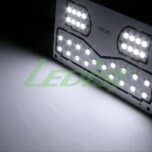 ITEM: LED Inside Door Catch Plates Set Ver.2 for 2011-2013 Chevrolet Cruze MANUFACTURER : LEDI.. 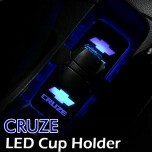 ITEM: LED Interior Lighting Kit for 2011-2013 Chevrolet Cruze MANUFACTURER : LEDist ORIGIN&nb.. 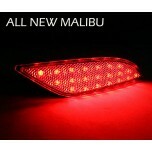 ITEM: LED Rear Bumper Reflector Set LED 5050 for 2012-2013 Chevrolet Malibu MANUFACTURER : LED.. 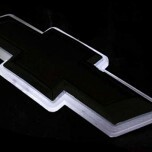 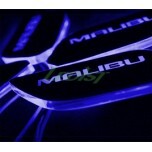 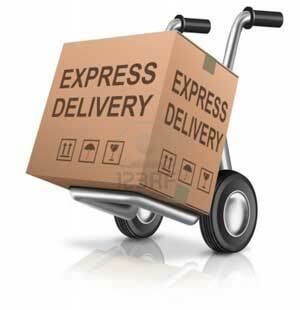 ITEM: Carbon Sticker 2WAY LED Emblem Large (Rear) for 2011-2013 Chevrolet Orlando MANUFACTURER.. 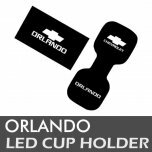 ITEM: LED Cup Holder & Console Interior Luxury Plates Set Ver.2 for 2011-2015 Chevrolet Orl.. 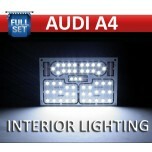 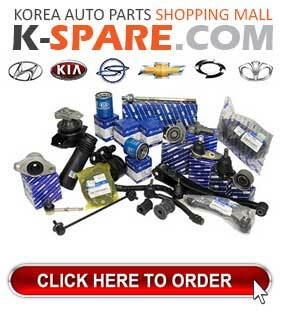 ITEM: LED Inside Door Catch Plates Set for 2011-2013 Chevrolet Orlando MANUFACTURER : LED.. 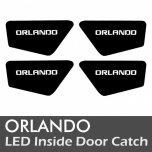 ITEM: LED Inside Door Catch Plates Set Ver.2 for 2011-2015 Chevrolet Orlando MANUFACTURER : LE..